Below is a range of Fitness Equipment Drive Belts suitable as direct replacement Motor Drive Belt for Treadmill, Exercise Bike, Stepper, Rowing Machine, Crosstrainer, Elliptical and other gym fitness equipment products that use Drive Belt. 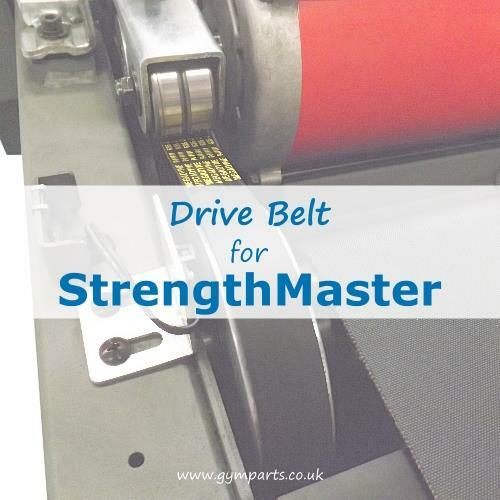 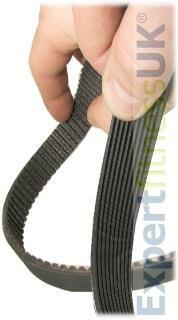 Our Drive Belts are sourced direct from our Gym Part Drive Belt Manufacturers ensuring the very best Quality! All our Drive Belts are exact specification Drive Belt as would be fitted by the original fitness equipment companies however, in some cases we may choose to supply a higher grade Drive Belt that exceeds the manufacture originals. Most Fitness Equipment manufacturers either use Ribbed Poly V Drive Belts or HTD Toothed Drive Belts (High Torque Drive) within their CV fitness equipment, opposed to standard chain. If you do not see your drive belt type listed do give us a call or email us, so we can source a replacement Motor Drive Belt or Pulley Belt for you.